Promara 100% vintage 2012 , dear to the philosopy of Vouni Panayia’s seeking out hidden gems in riches of Cyprus Viticulture. It’s the tropical touch the range of wines vinified at high altitude. 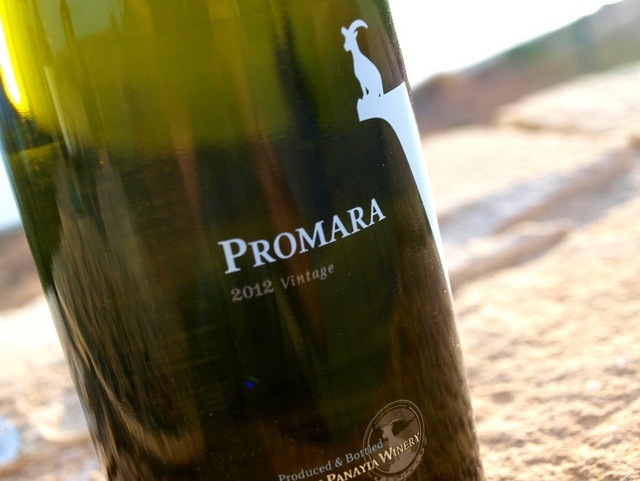 A freshness of tropical and citrus fruit on the palate, Promara white wine is a most pleasing encounter with Cyprus ancestral past.